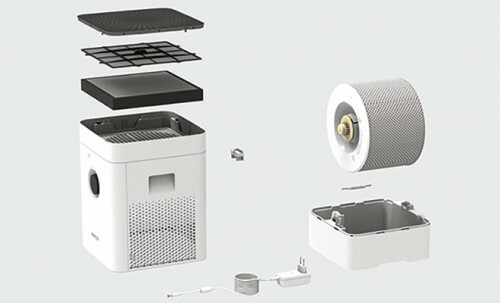 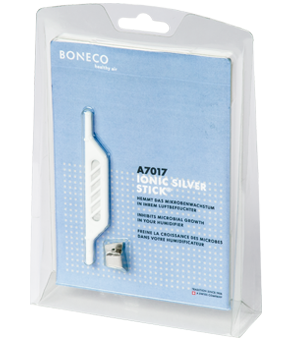 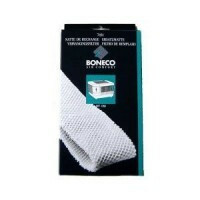 Of course we also offer all parts and accessories for the Boneco, AirOSwiss and Montana devices that we sell. 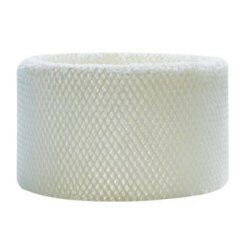 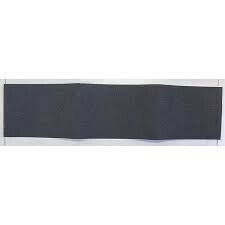 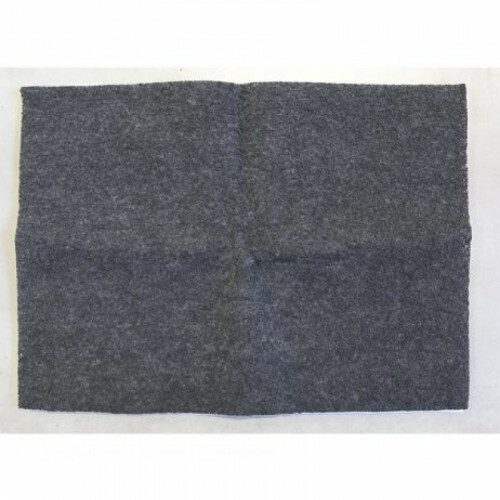 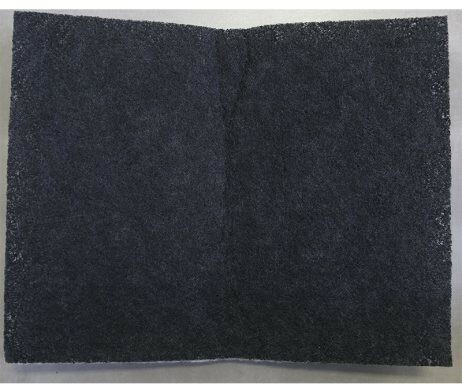 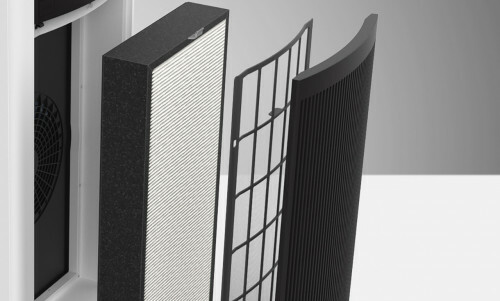 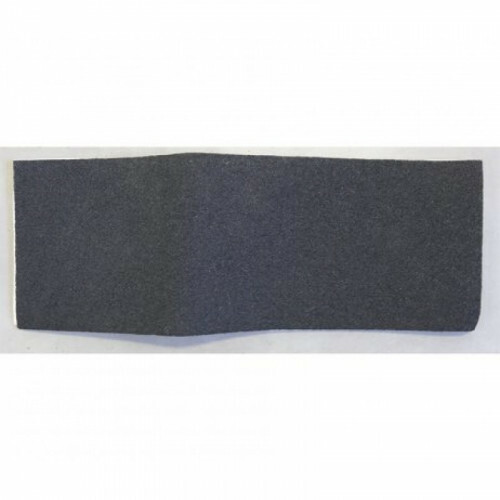 If you cannot find the part, filter or accessory that you are looking for, please do not hesitate to contact us! 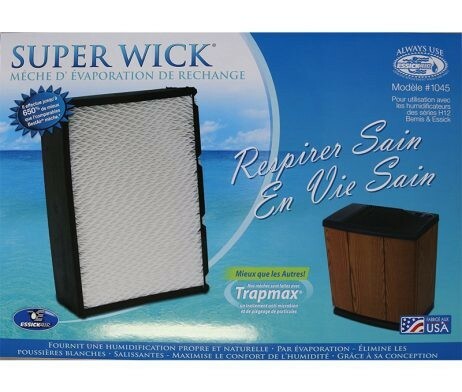 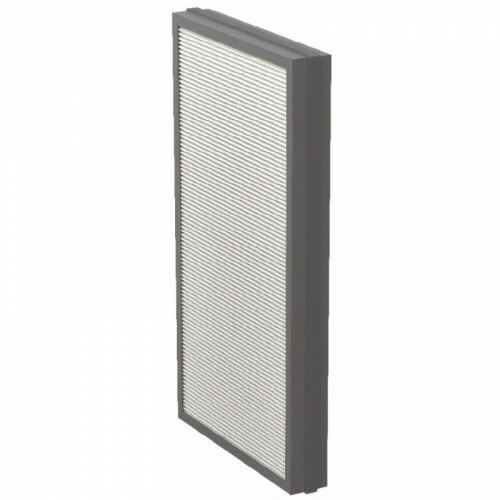 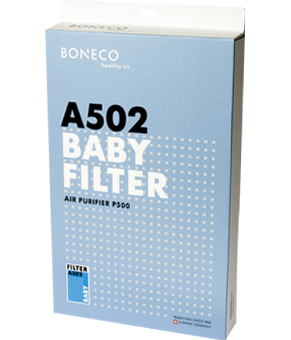 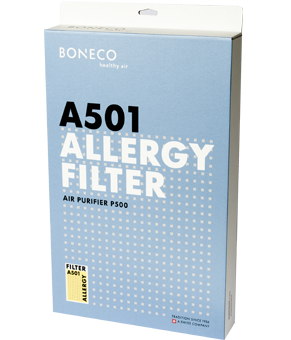 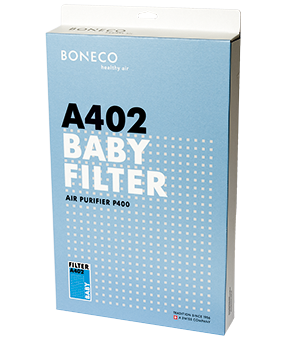 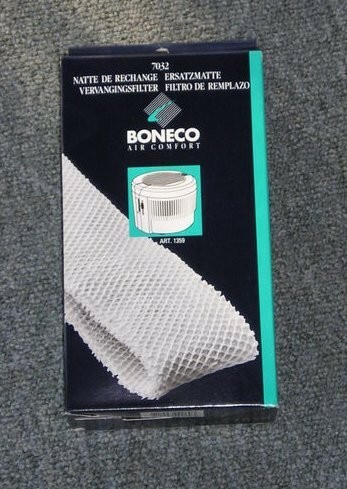 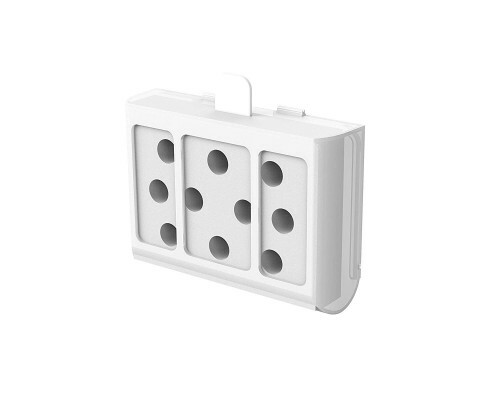 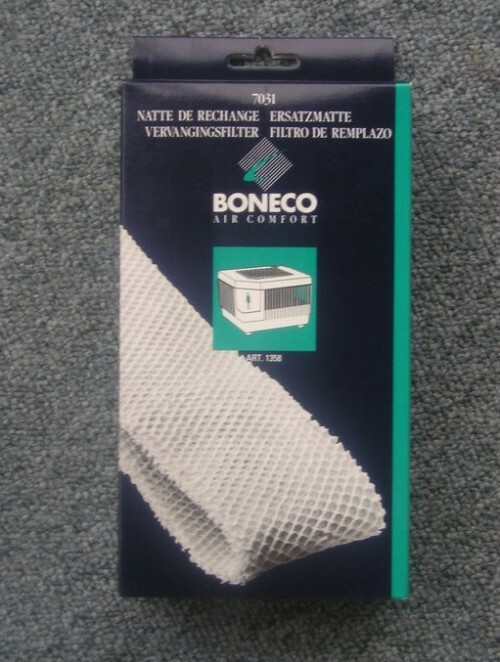 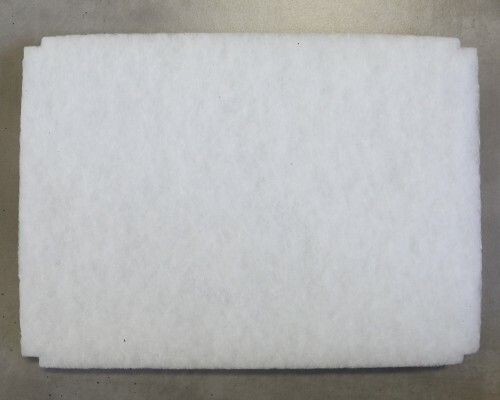 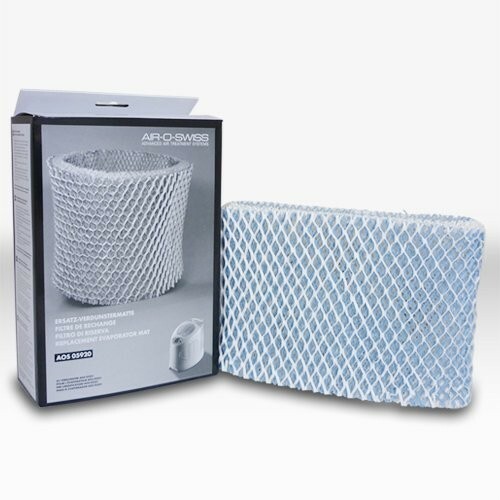 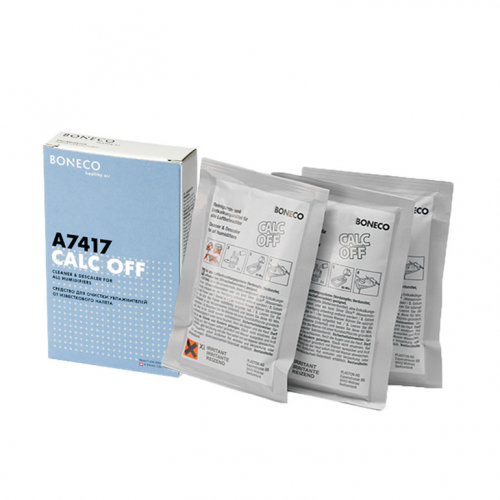 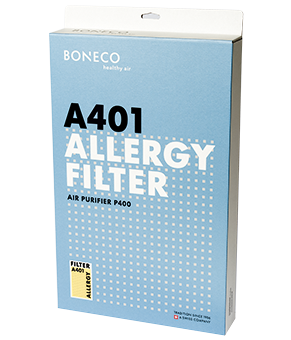 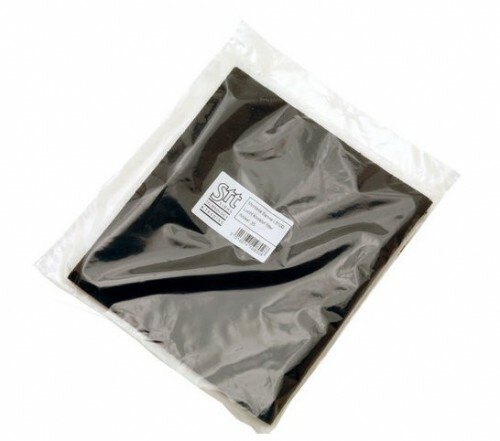 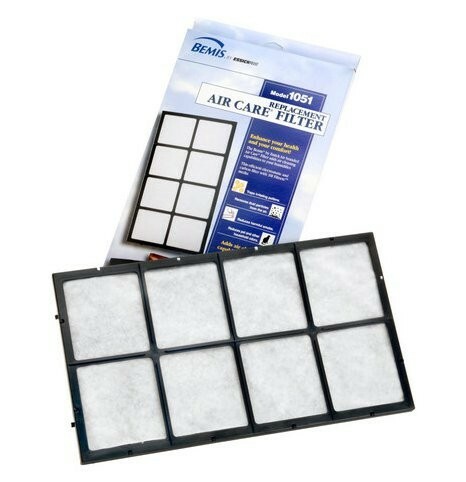 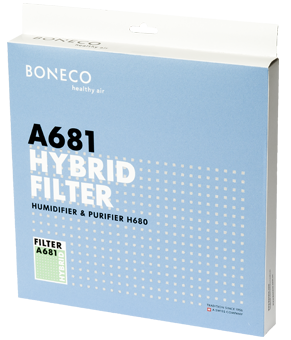 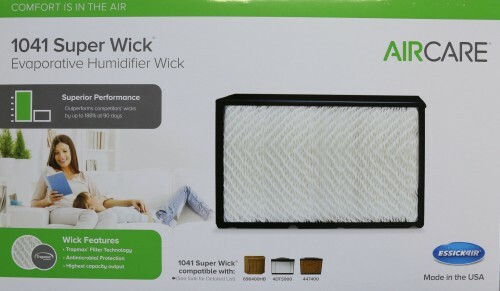 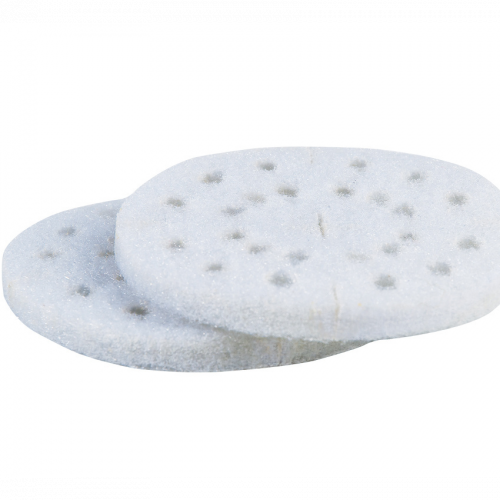 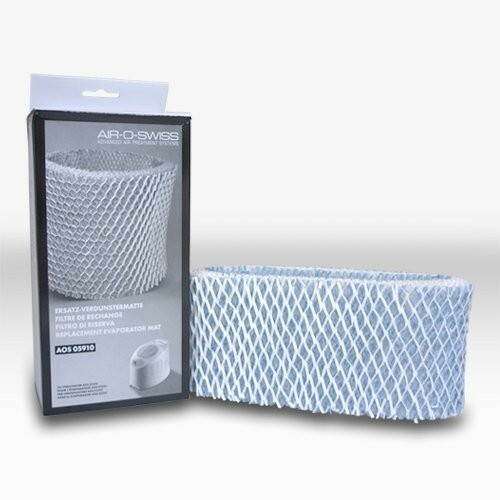 Alternative filter set for Boneco P2261 - cheaper and better! 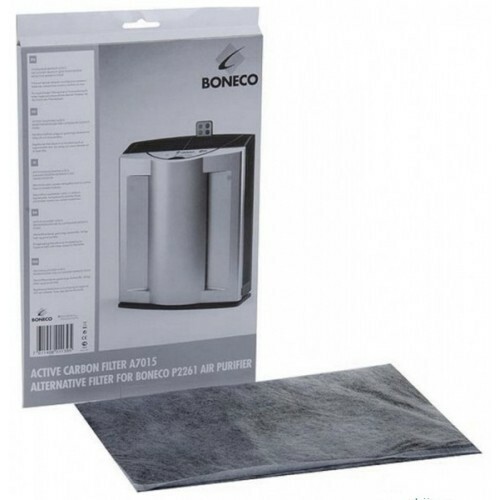 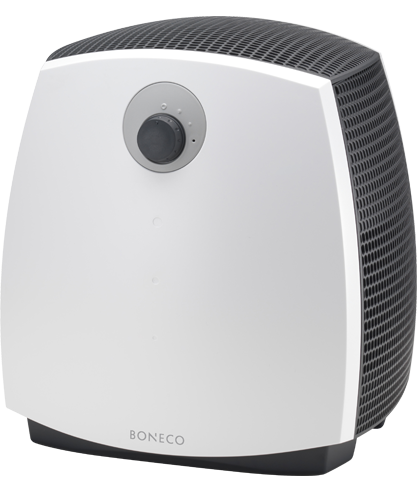 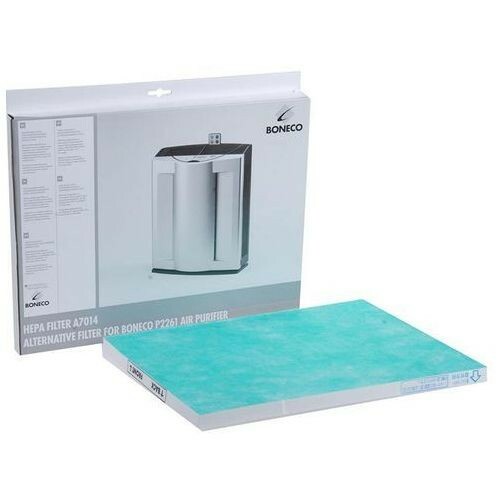 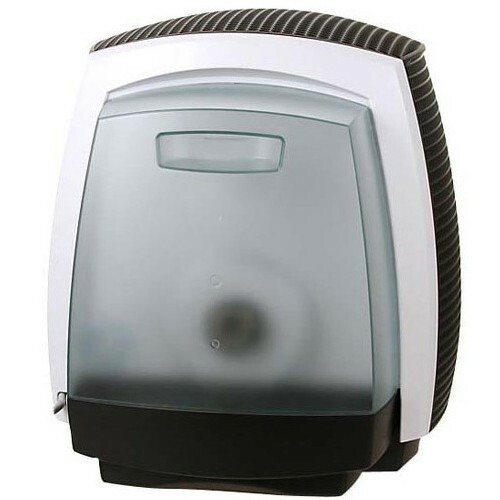 You can order a new or extra water tank for the Boneco 2241. 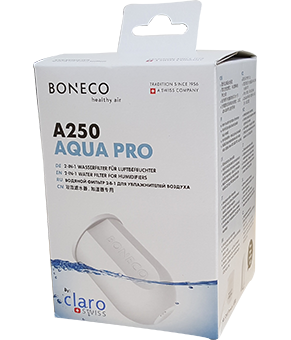 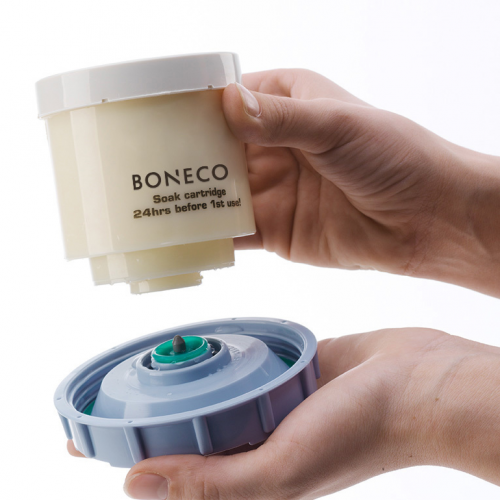 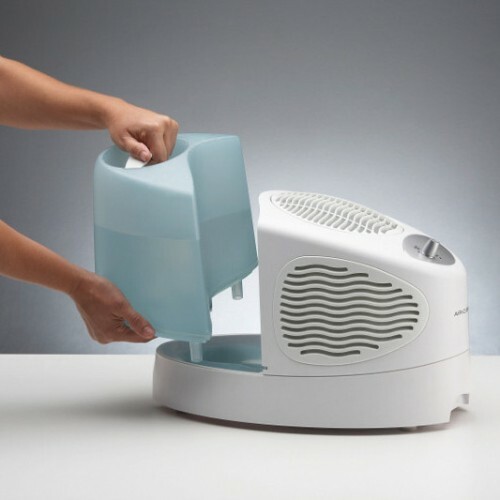 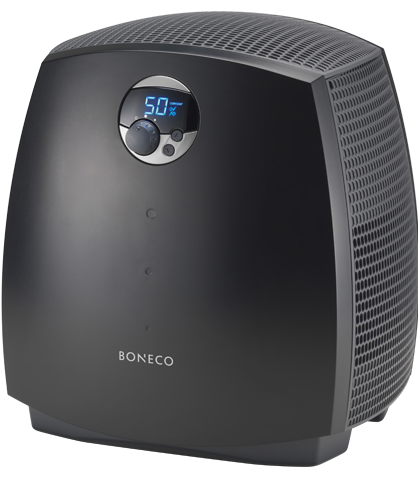 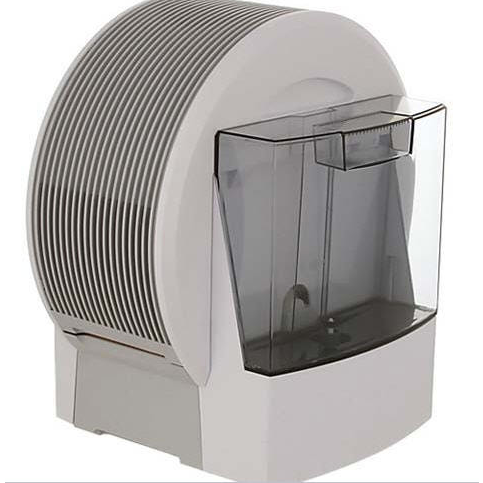 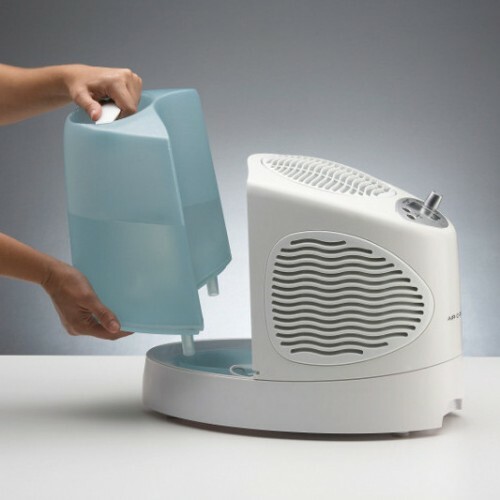 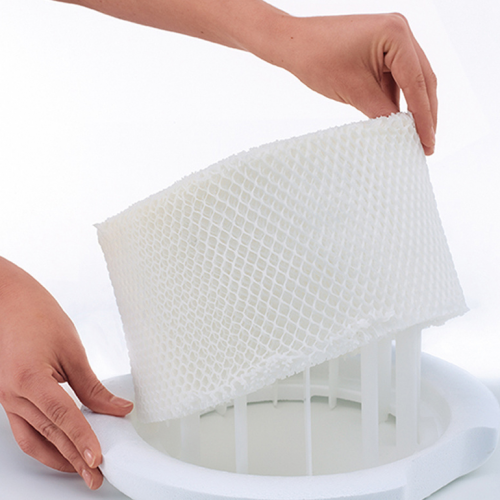 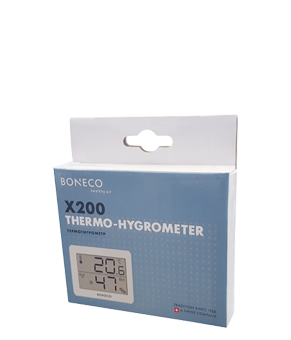 You can order a new or extra water tank for the Boneco 2251.